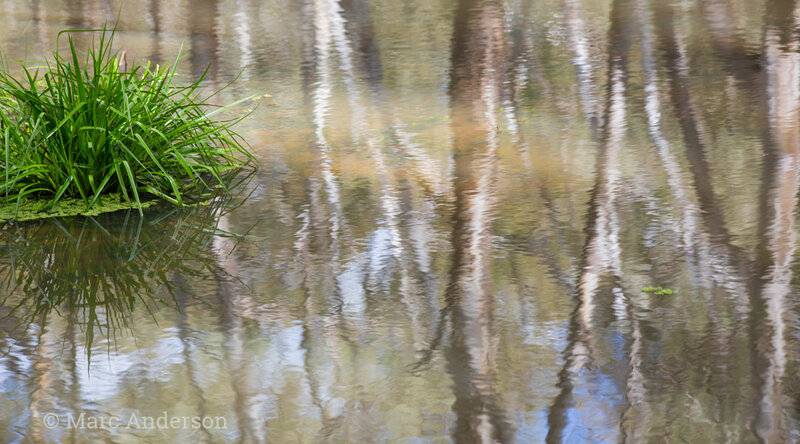 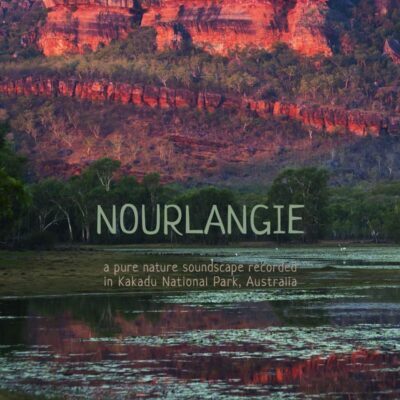 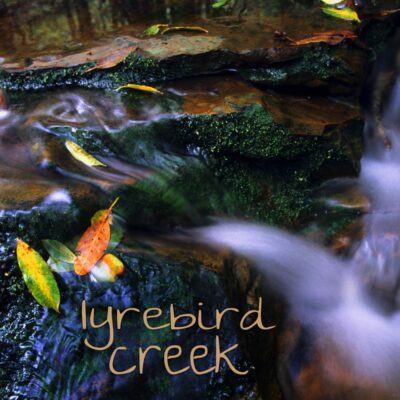 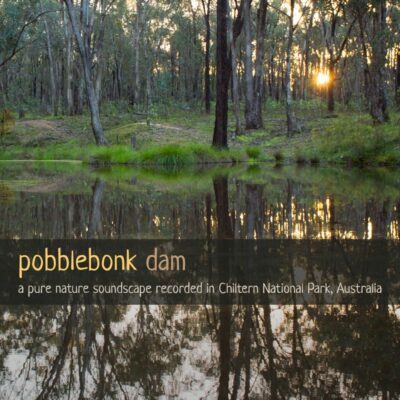 This single-track recording was made on the banks of Australia's Murrumbidgee River. 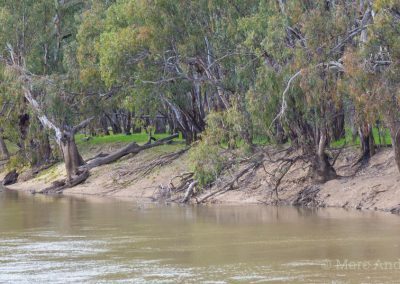 The Murrumbidgee is Australia’s second longest river, and is home to important eco-systems both above and below it’s flowing waters. 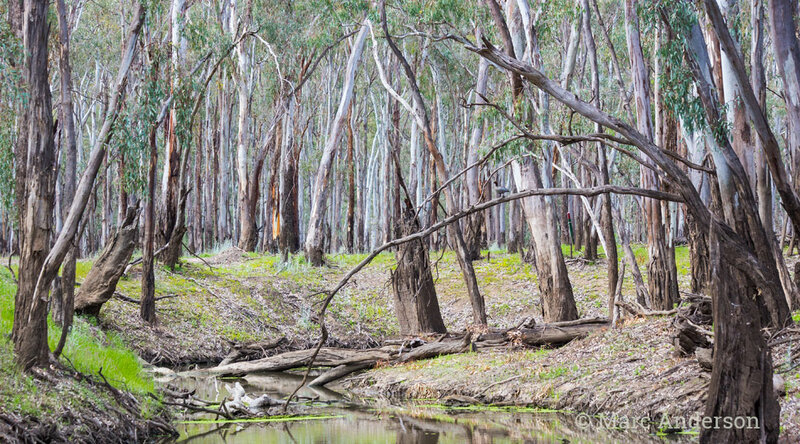 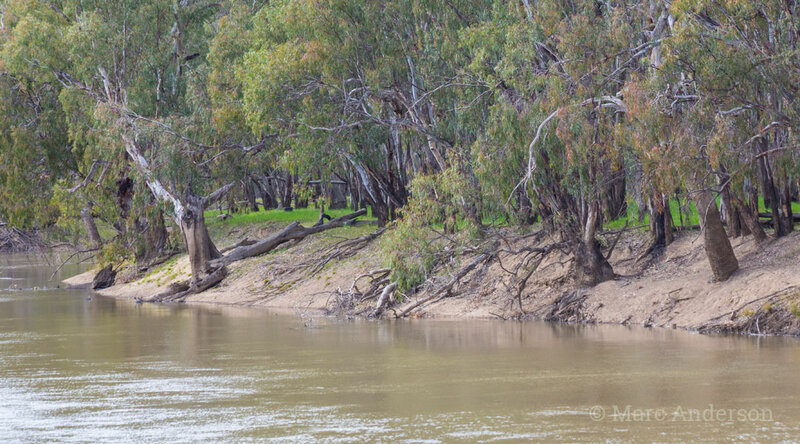 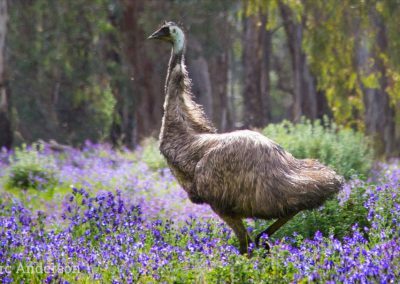 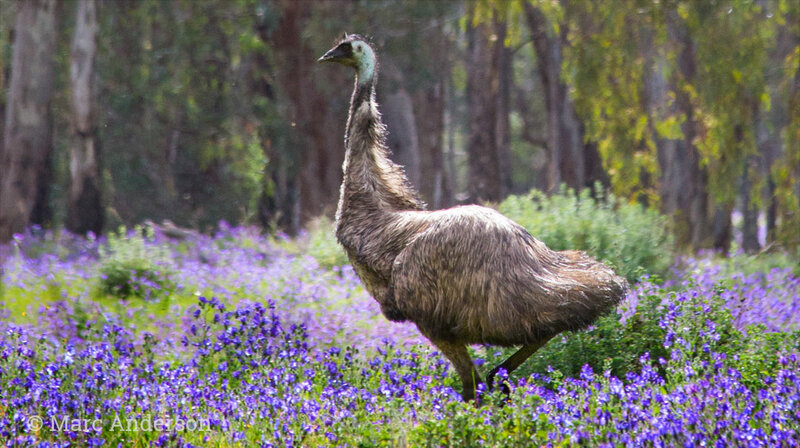 Along the banks of the Murrumbidgee, forests of large River Red Gum trees are a haven for wildlife, and provide vital nesting hollows for numerous bird and mammal species. 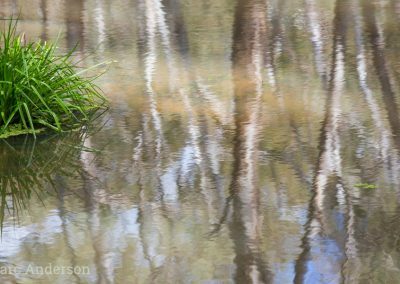 This recording was made on the banks of the Murrumbidgee and captures the relaxing sounds of the river flowing to a backdrop of birdsong. 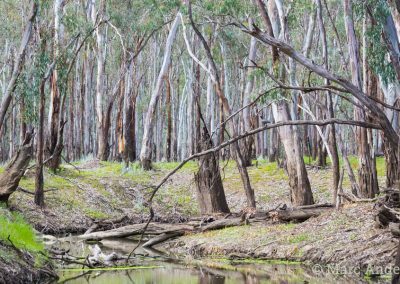 Occasionally you can hear the squeaky sounds from the branches of a dead tree as they rub together snagged in the current. 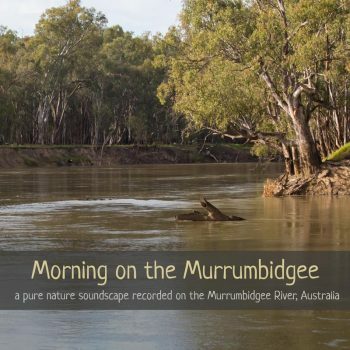 This single-track recording features the relaxing sounds of the river flowing to a backdrop of birdsong. 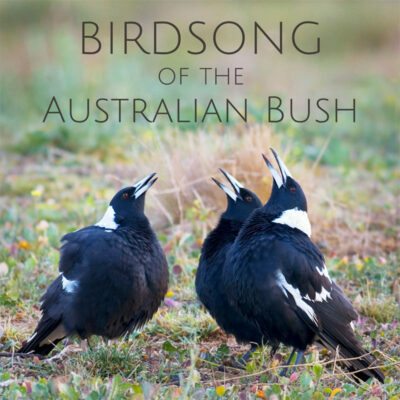 Sulphur-crested Cockatoo, Galah, Superb Parrot, Weebill, Striated Pardalote, Spotted Pardalote, Grey Shrikethrush, Grey Fantail, Black-faced Cuckooshrike, Pied Butcherbird, Australian Magpie and White-winged Chough.